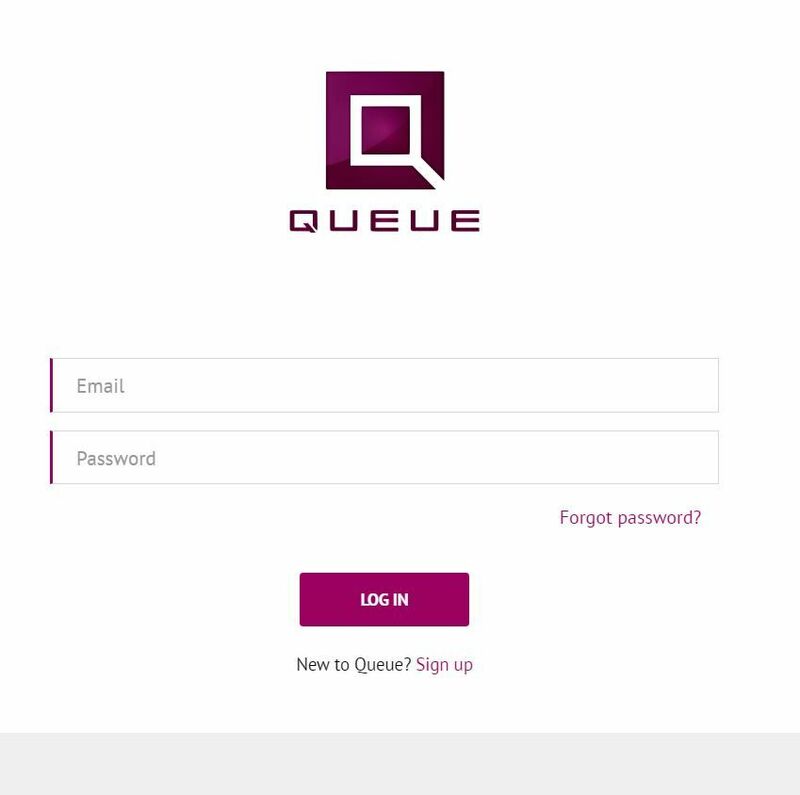 Queue is an amazing contest software that helps you grow your fan base with its inquisitive tools and features. 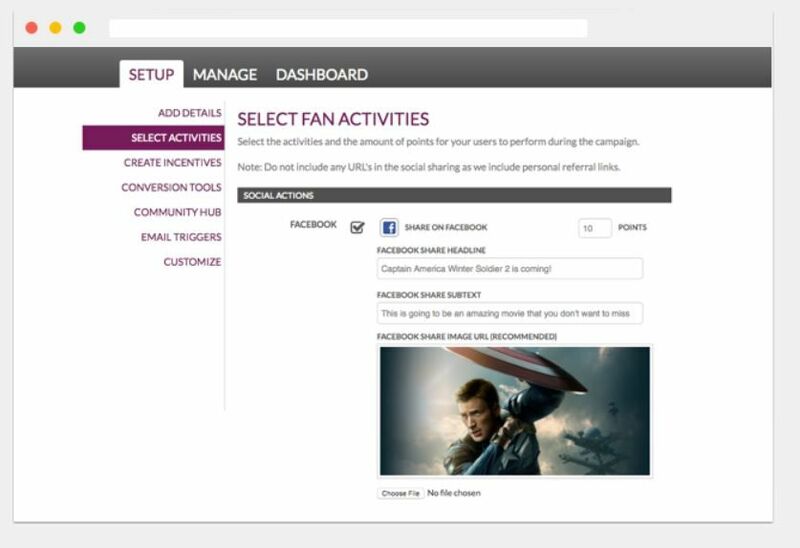 Create a fan community with an interactive interface, organize multiple games within your fans, and reward them with points. 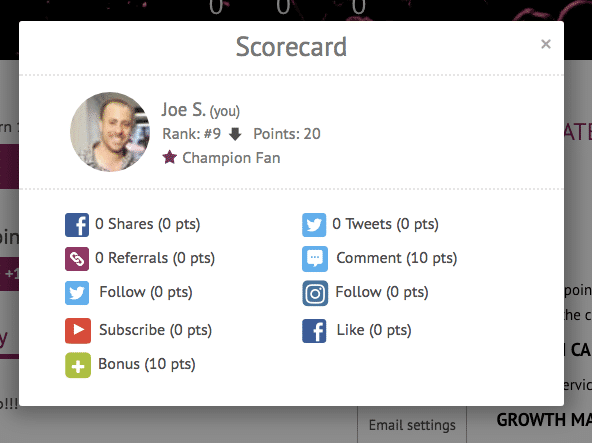 It also lets you create your own social leaderboard, where your fans can move up the ladder by being more responsive to your posts or by referring other people. You can offer various incentives and awards to your followers who are on top of the leaderboard, which will motivate them to keep referring more people and being a lot more engaged with your page or website. How much does Queue cost ? Queue provides a custom pricing for their software. 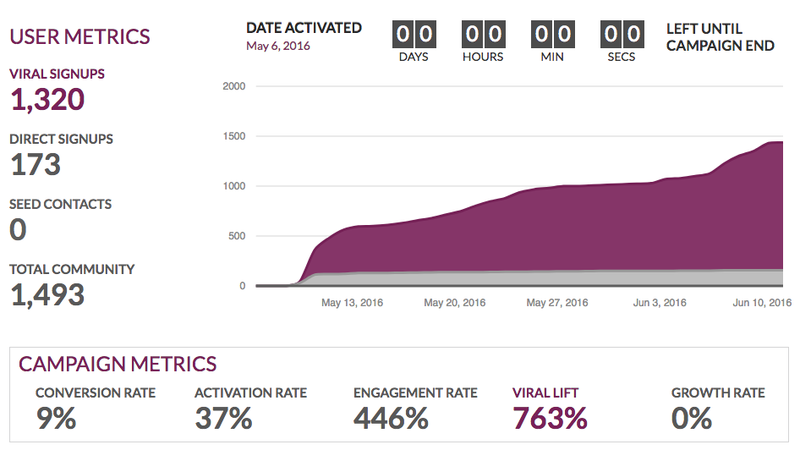 Queue is elegantly designed for maximum flexibility to support a wide range of viral campaigns. Contact the vendor for a detailed pricing. Pros: I love the options it offers to attract and gain more viewers, clients, and future customers! Cons: This software offers email marketing but not all of them are available to use. 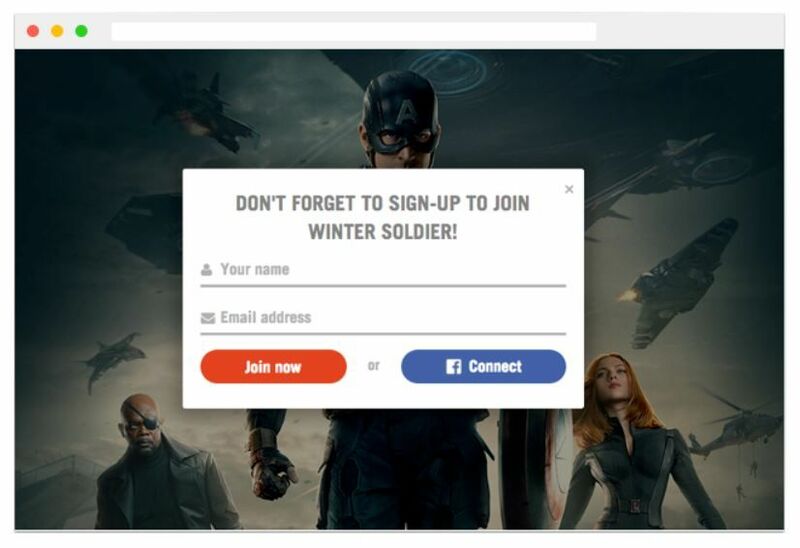 Pros: The perception of what Queue can offer and the mass amounts of people it can collect through its software in a short amount of time is an appealing feature for Queue. 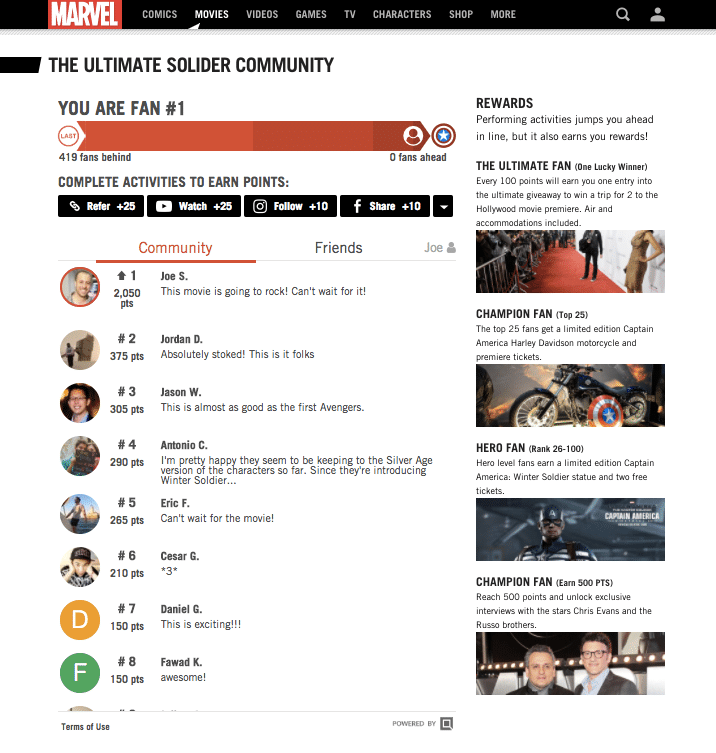 The gamification is also of interest and is a percieved benefit. Cons: I work in a client-based industry and while the software was able to produce impressive numbers on the lead gen side of things, working with Queue on the backend was nothing short of headache after headache. We even had a direct line of contact with one of the higher-ups at Queue and getting issues resolved was always took an unreasonable amount of time (weeks). The "game" often provided incorrect scores or didn't apply points properly after actions were completed. 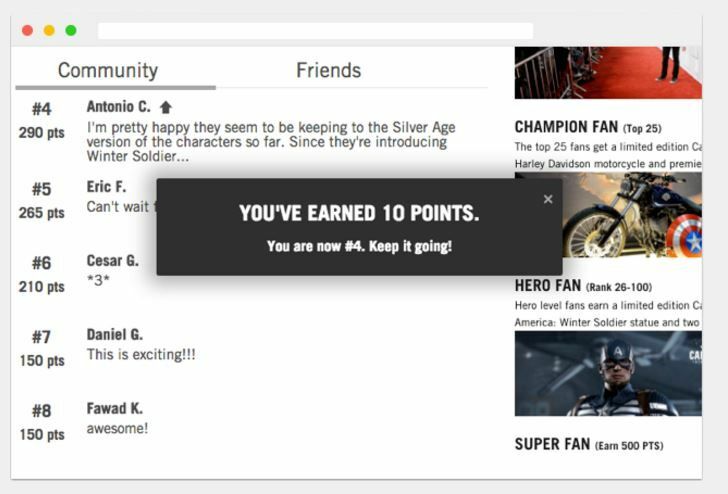 Overall: Although we are able to produce a large amount of leads with the gamification of Queue, it comes at a cost. If you just want to show your clients a large list of leads, regardless of how warm or qualified they are, this software could interest you. However, it is cheaply made and it is not an easy software to work with. It just depends on your goals. Pros: This is one of my top favorite contest apps and I have used many. I've always had a great experience with this software. It is flexible and easy to reach your customers. I also think the support is great too. Cons: Might have a bit of a learning curve in the beginning but after you get the hang of it you will love it. Pros: Really innovative concept with a very good User Interface. I got great results and it literally is like pouring gasoline onto a fire if you've got a good offer already. Cons: Found some of the e-mail services a bit clunky (I'm sure that's been fixed since I last used their beta version). David, thanks so much for your kind review we really appreciate it. 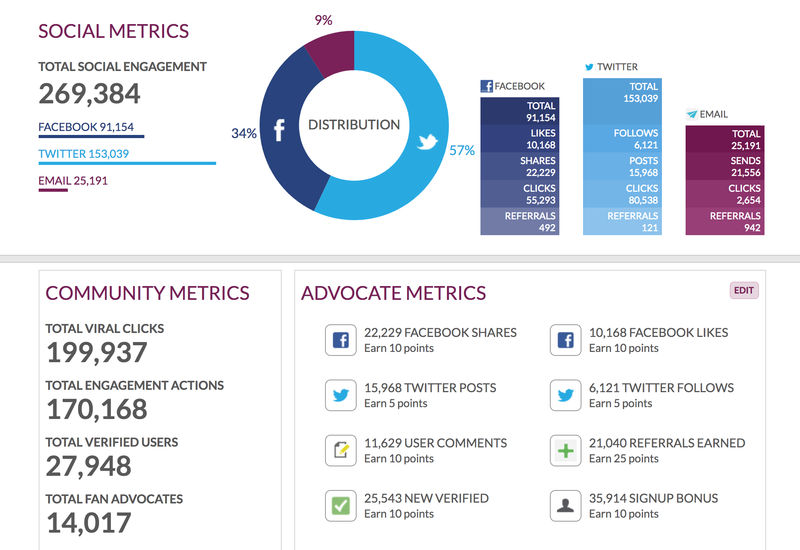 Beautiful Lead Gen System That Actually Works!